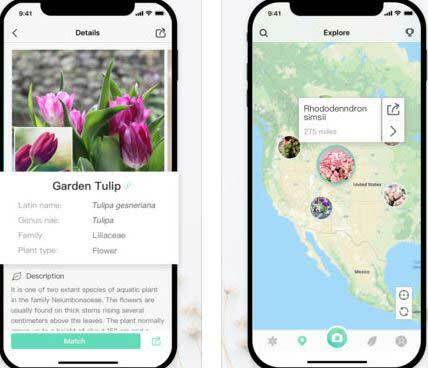 PlantSnap: this plant identification app recognizes flowers, trees, mushrooms, and more. You will be able to browse over 200,000 species. 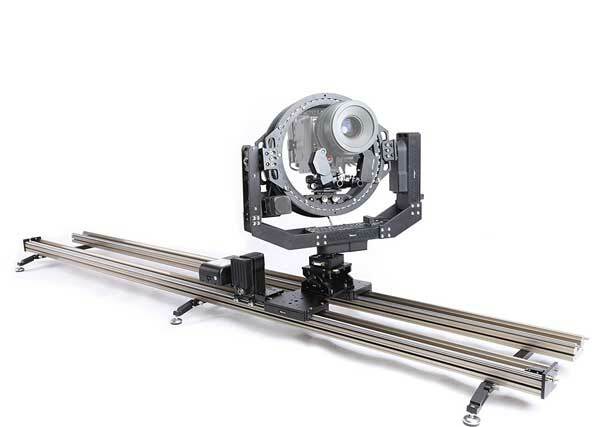 Simply snap a picture to get started. 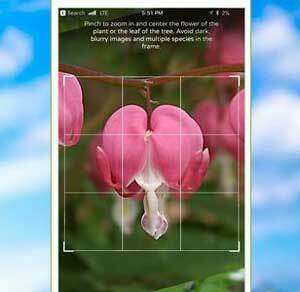 PictureThis: a plant identifier that lets you know what tree, flower, or plant you are looking at with a photo. 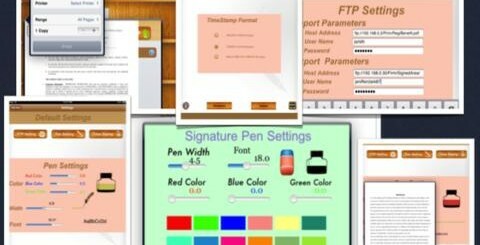 It lets you manage your own personal collection. 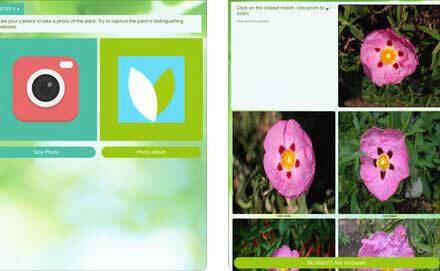 Garden Answers: a plant identification app that gives you detailed info on over 20000 plants. You can also use search to get answers to your questions. 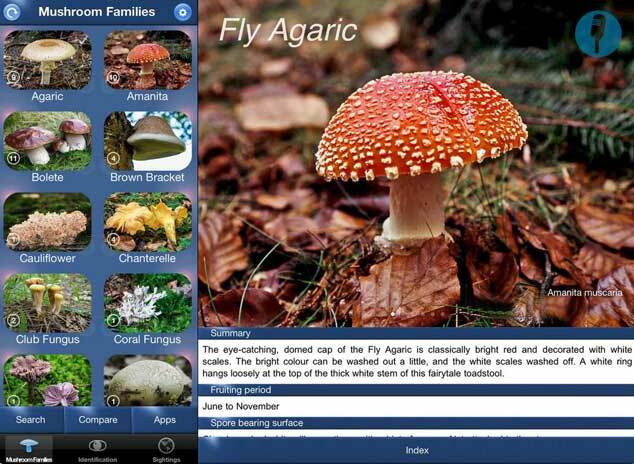 Mushroom ID: if mushrooms are your thing, you can use apps like this to keep a log of your fungi sightings and identify species. It doesn’t need an internet connection to work. Have you found cooler plant identification apps for iPhone? Please share them here.